KappCad™ solders are medium temperature alloys that provide strong, corrosion-resistant joints on most metals, making them an excellent choice for soldering dissimilar metals. 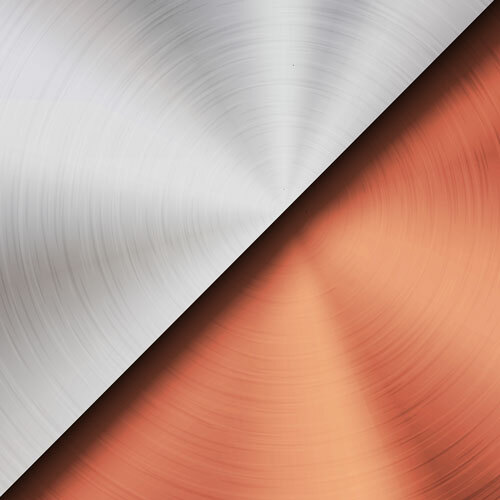 These solders are often used in applications requiring higher temperatures and superior strength joints, especially Aluminum to Aluminum and Aluminum to Copper joints in electronics, lighting, and electrical products. 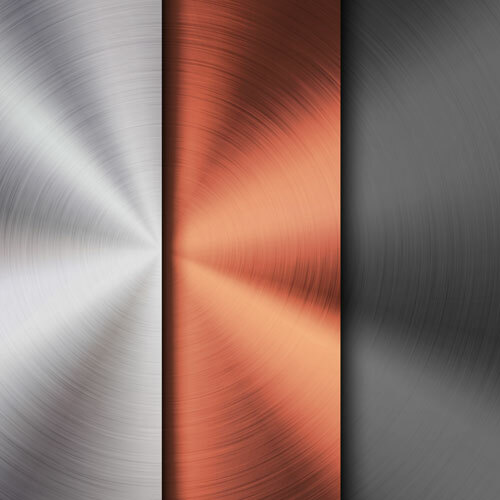 KappTecZ™ solder is a high temperature, high strength solder that may be used on most metals, but works extremely well on Aluminum, Copper, and Stainless Steel. It has a high tolerance to vibration and stress, as well as good elongation for use on dissimilar metals. The resulting joints have good corrosion resistance, high electrical properties, high shear, and high tensile strengths.